VolleyCamp Hermosa has officially launched! We are ready to begin hosting athletes and training on the amazing Southern California sands! 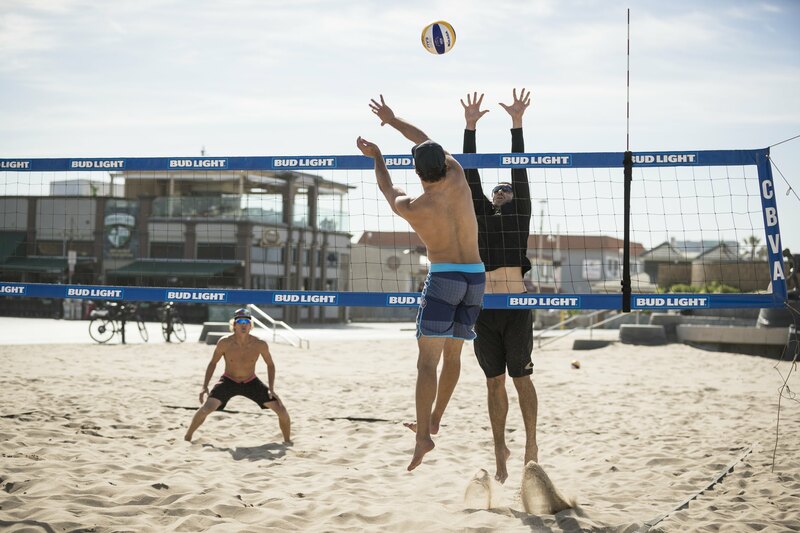 Check out our Training Packages along with our About page to see what VolleyCamp Hermosa is all about! See you on the sand!